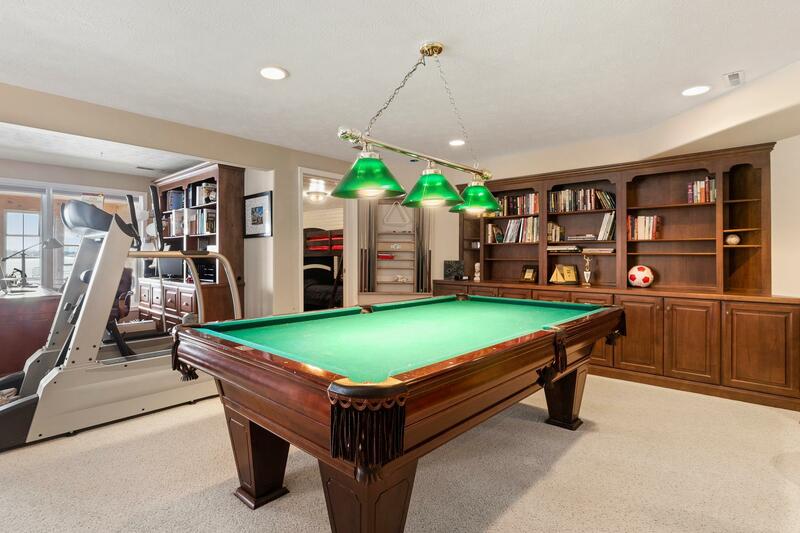 This is a Sealed Bid Auction. 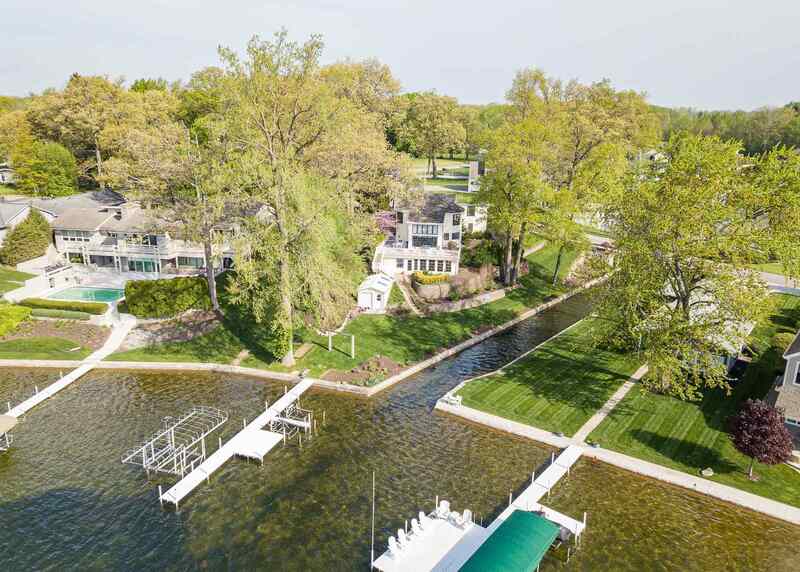 Deadline for all bids is Tuesday, May 28th, 2019 @ 12:00pm (noon). 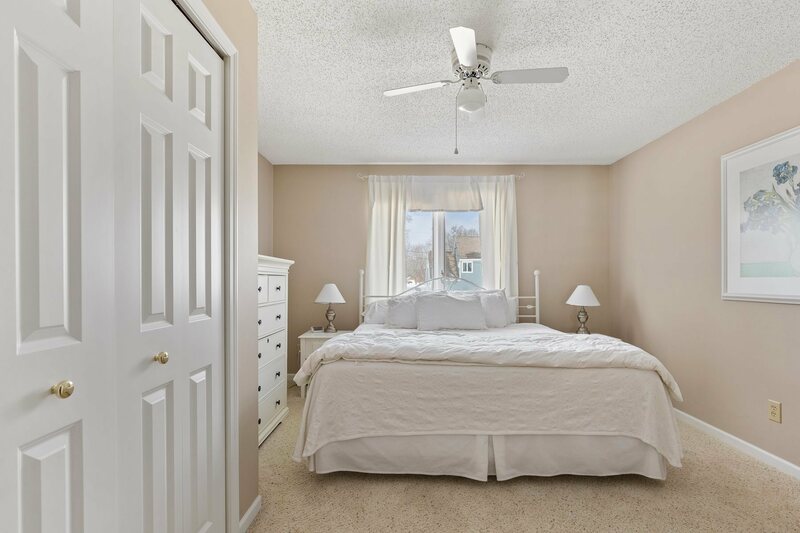 List price is the opening minimum bid. 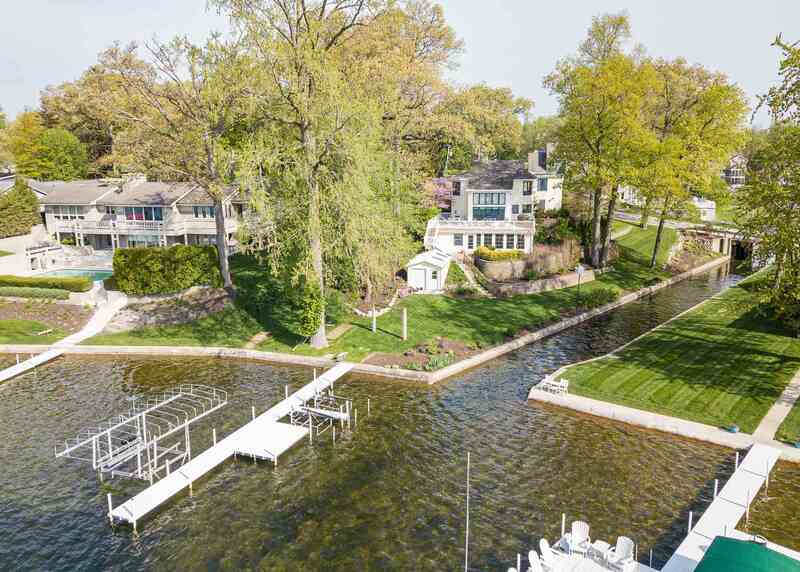 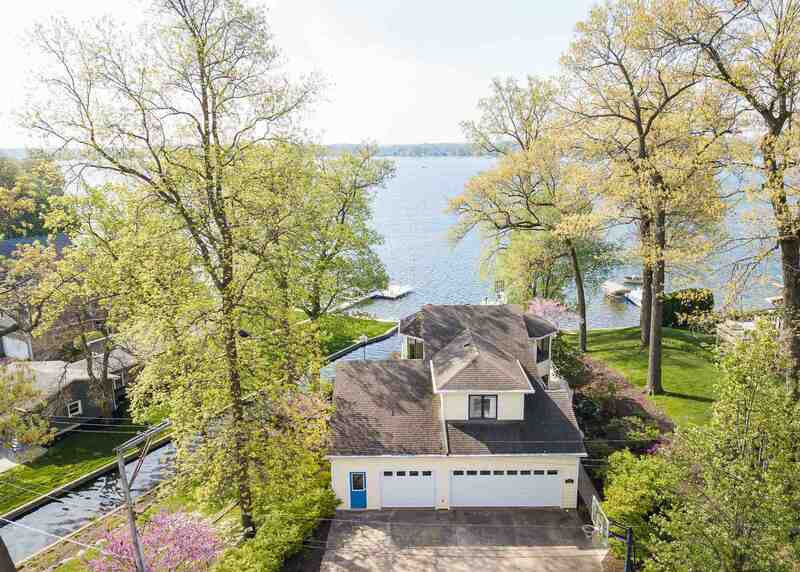 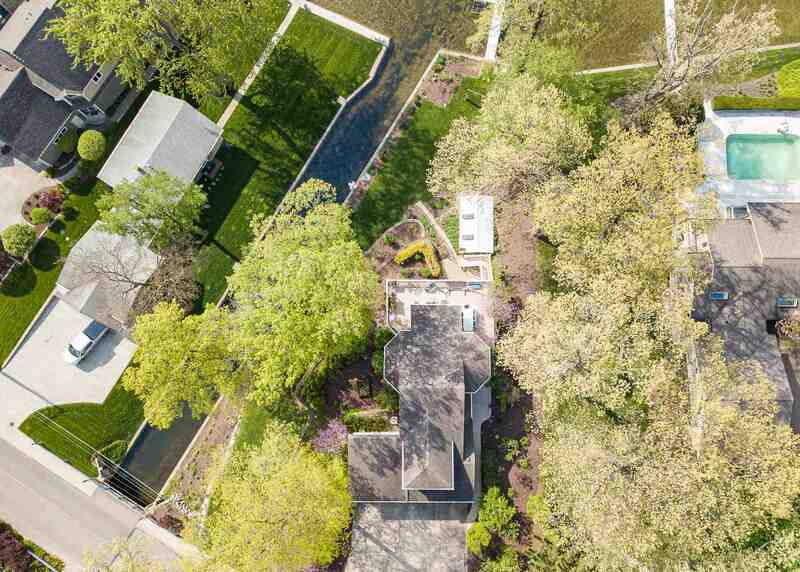 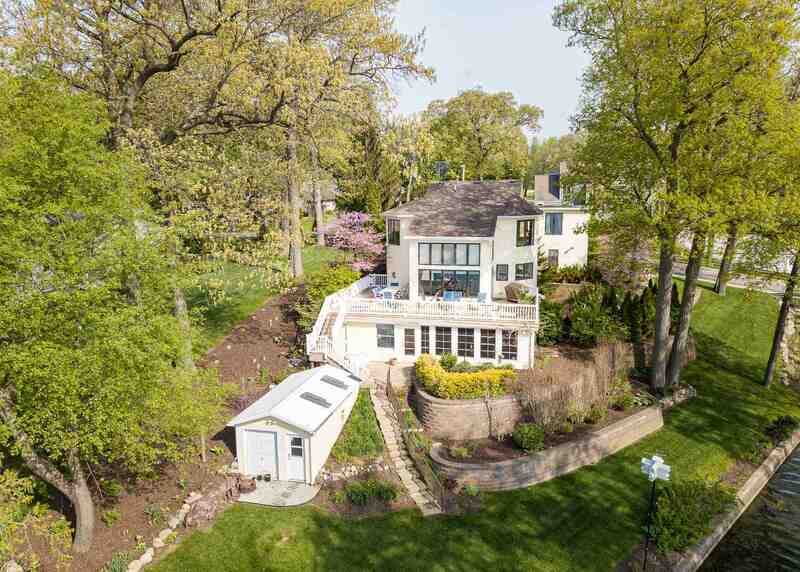 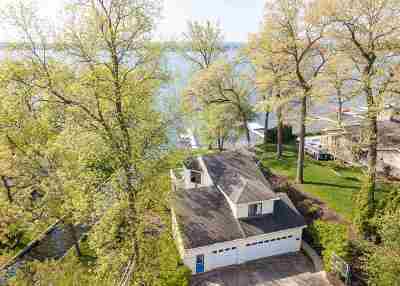 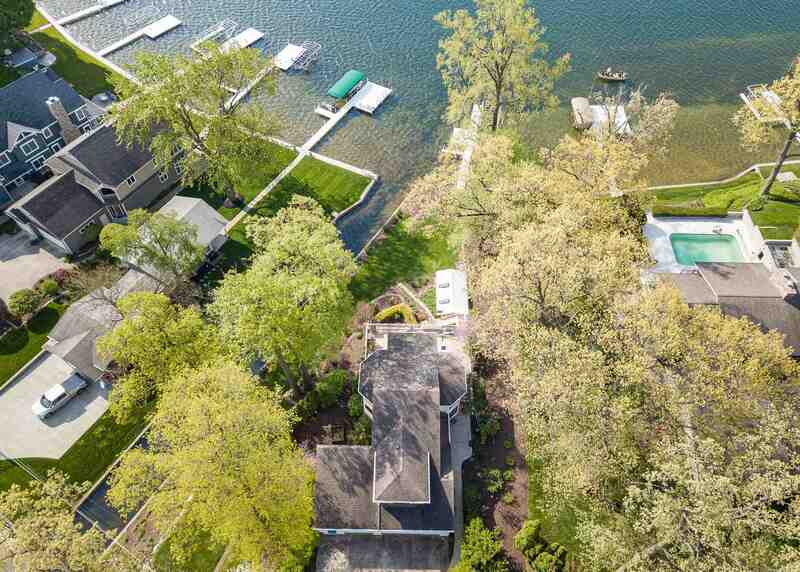 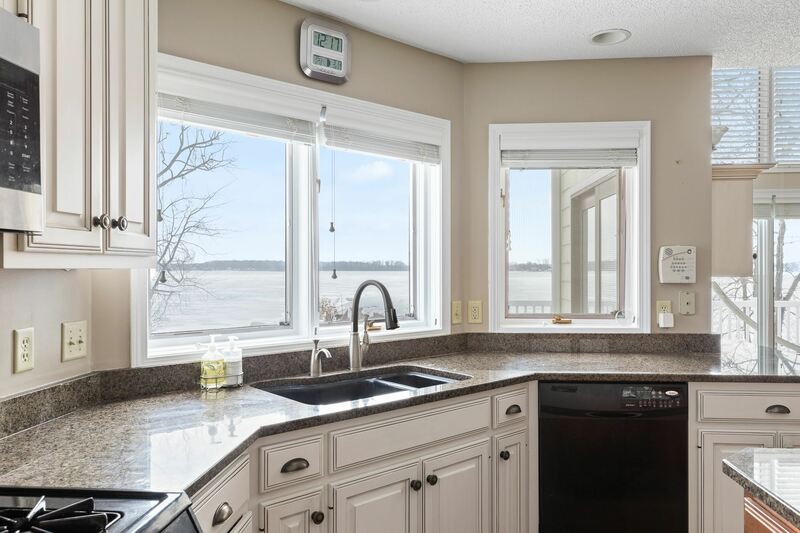 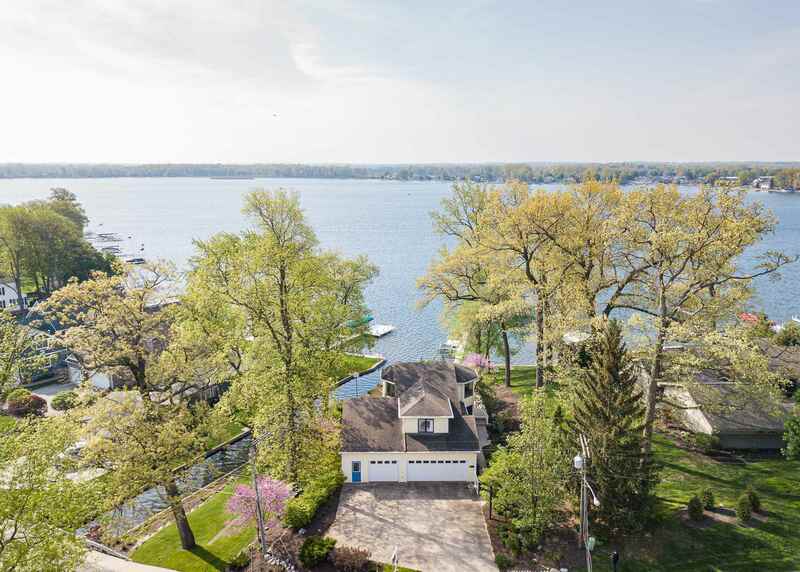 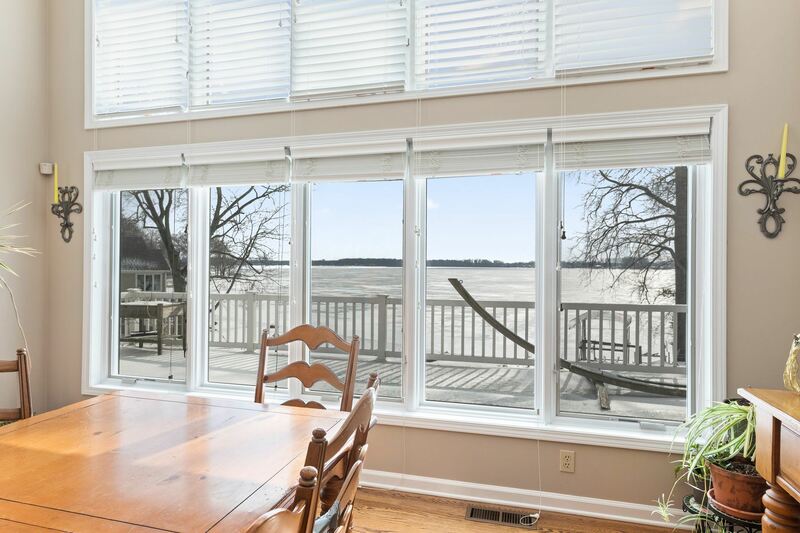 Enjoy the gorgeous views from this beautiful Syracuse Lake waterfront home that has had extensive professional landscaping to ensure year round beauty. 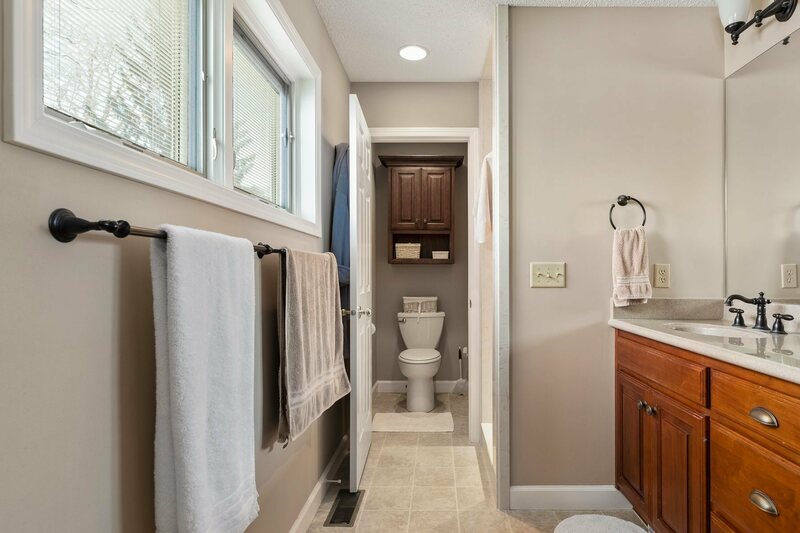 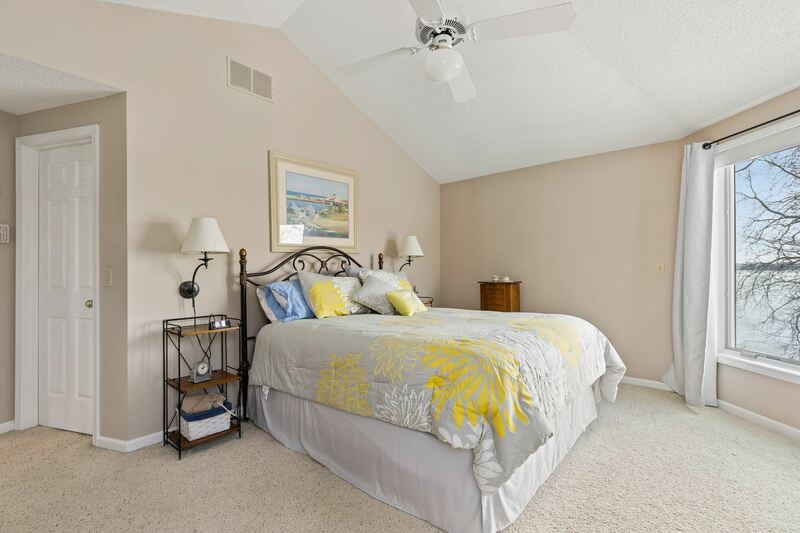 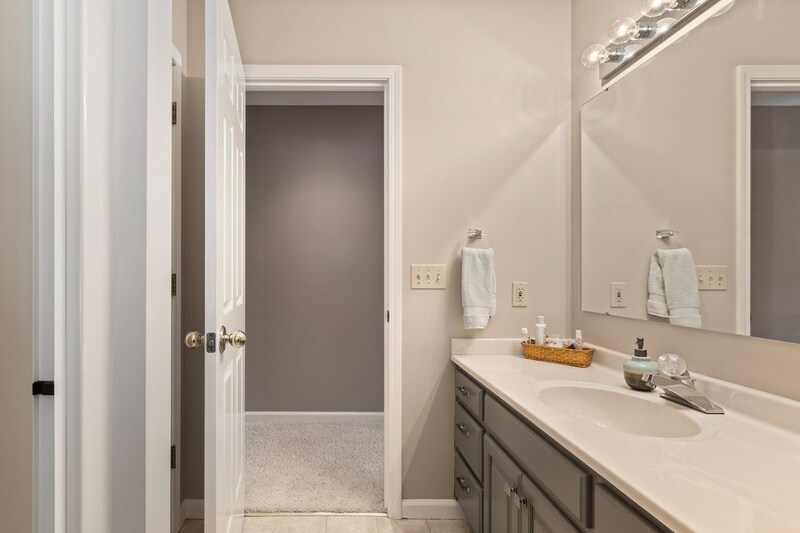 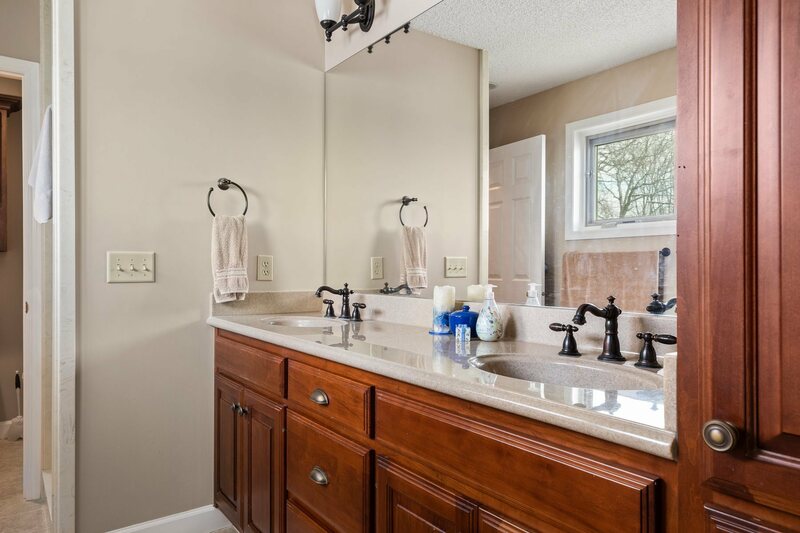 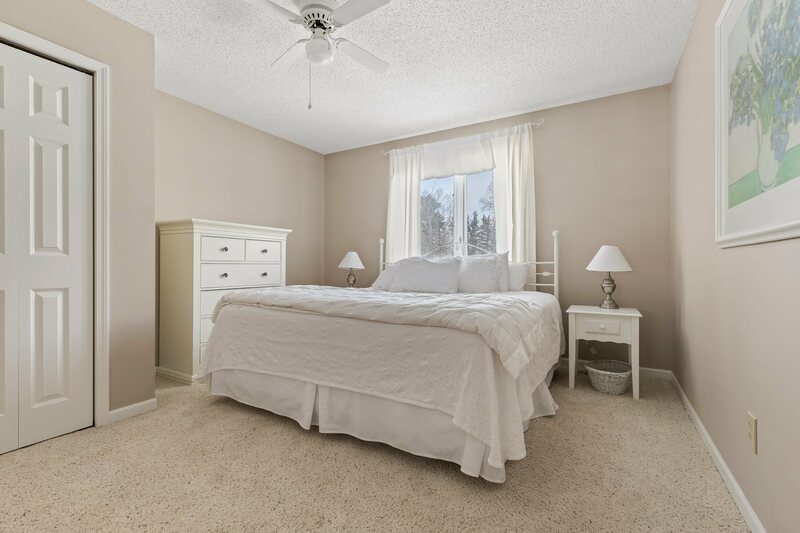 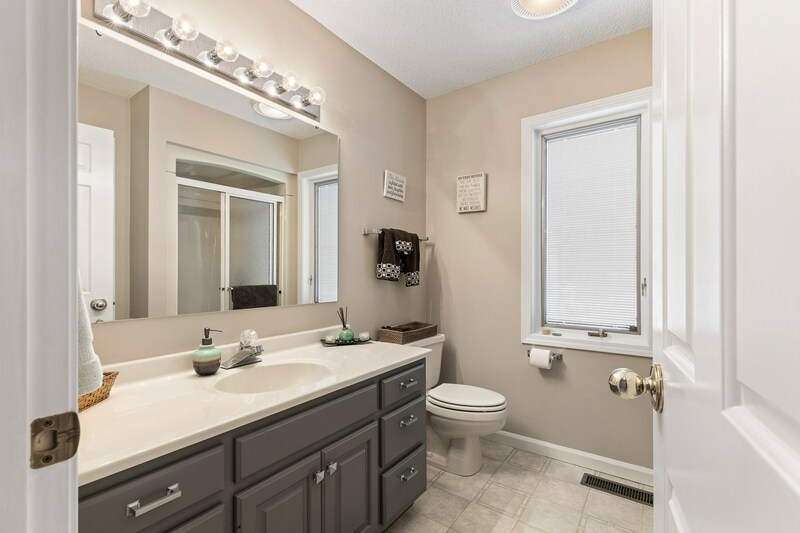 With four bedrooms and three full bathrooms there is plenty of room to entertain. 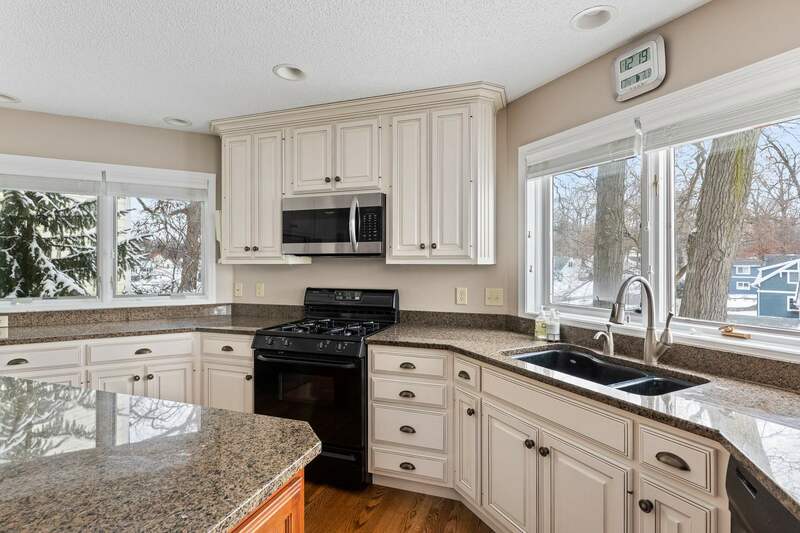 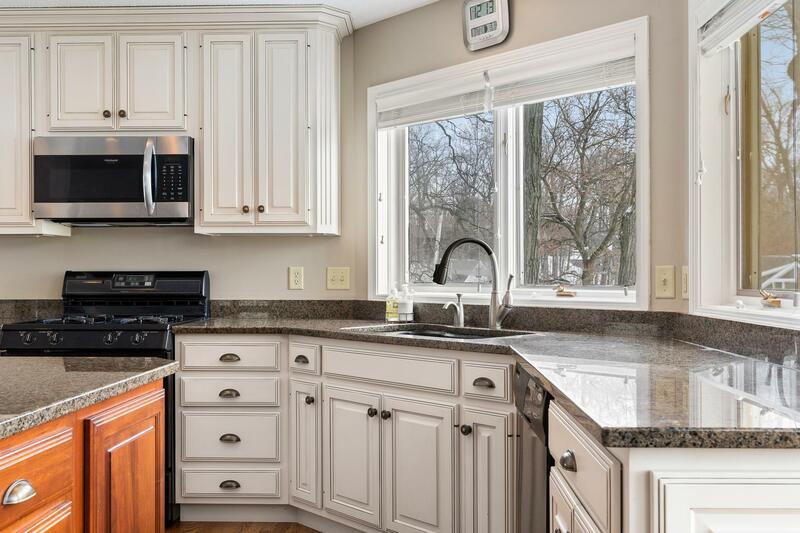 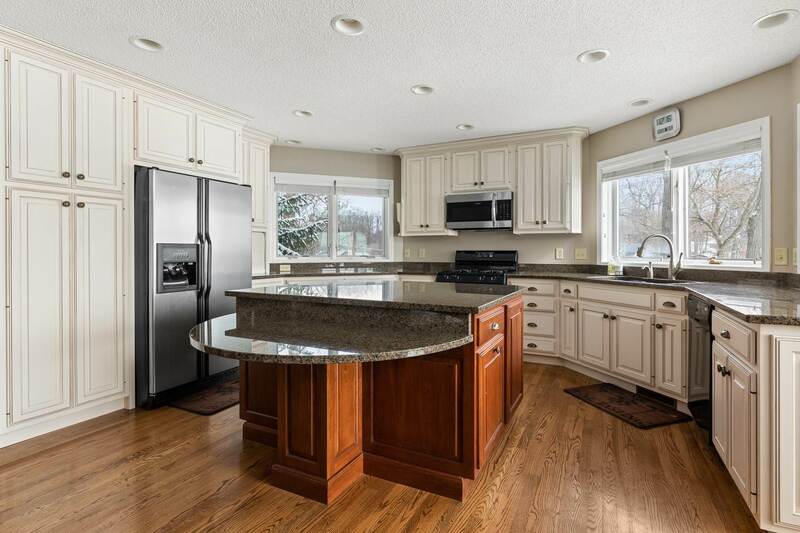 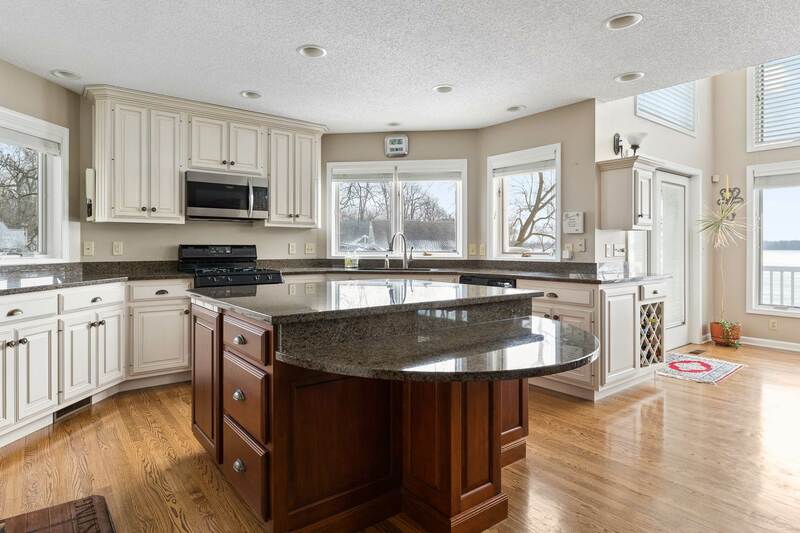 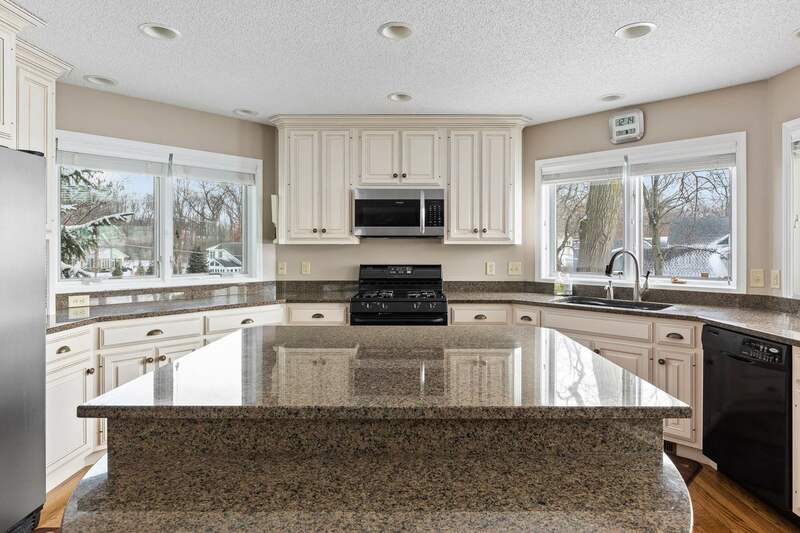 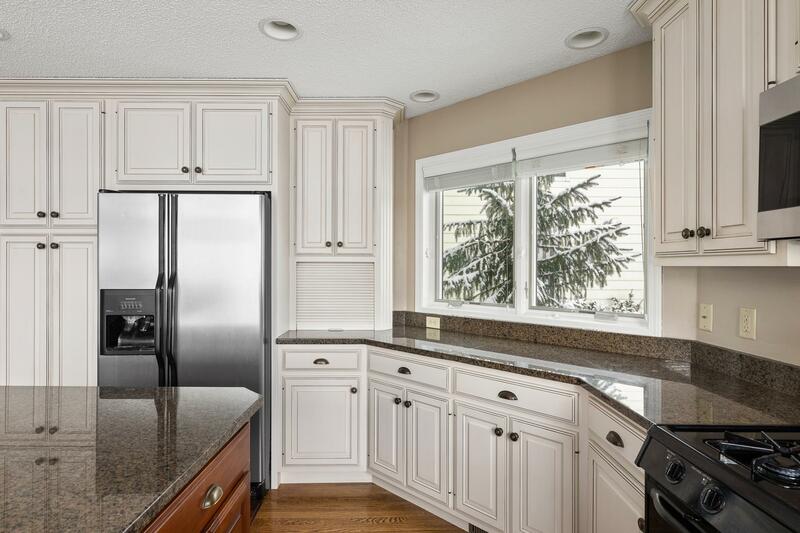 The open concept kitchen is updated with granite counters and stainless steel appliances. 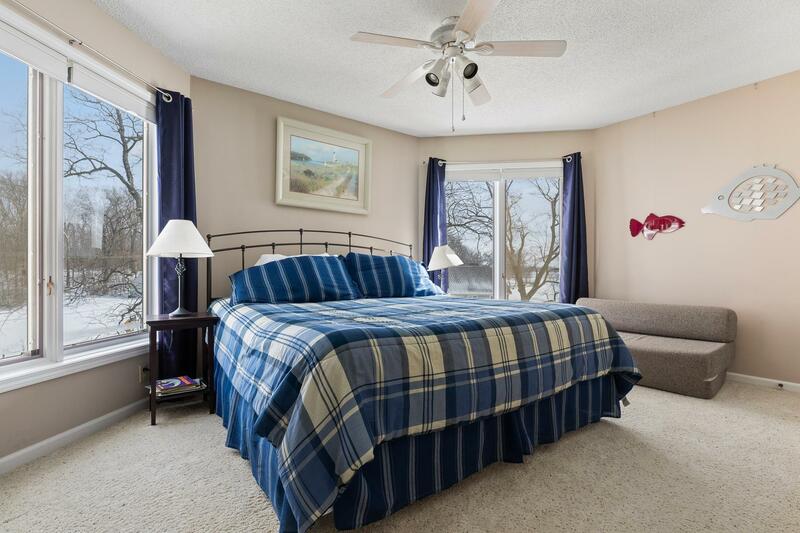 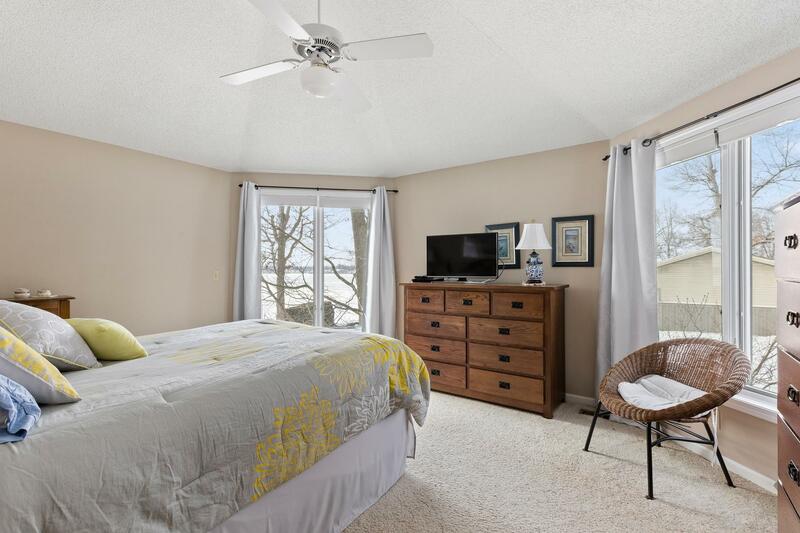 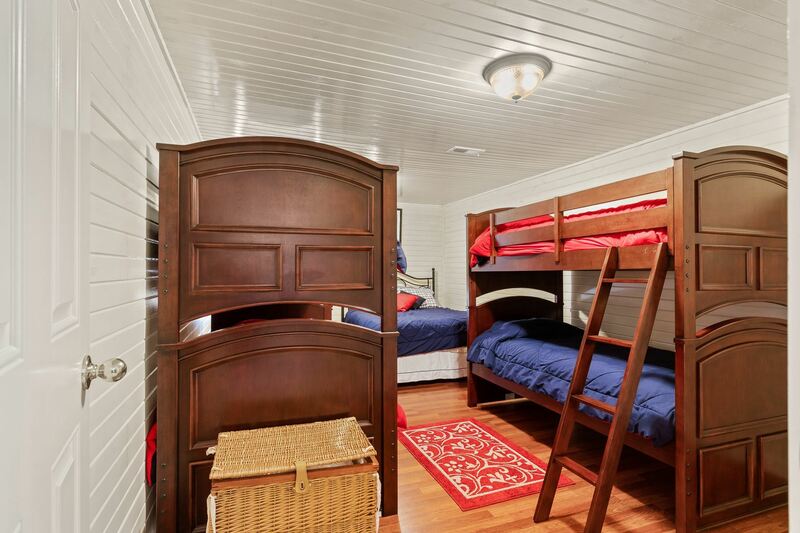 The walkout basement has a three seasons room to enjoy lake living to its fullest. 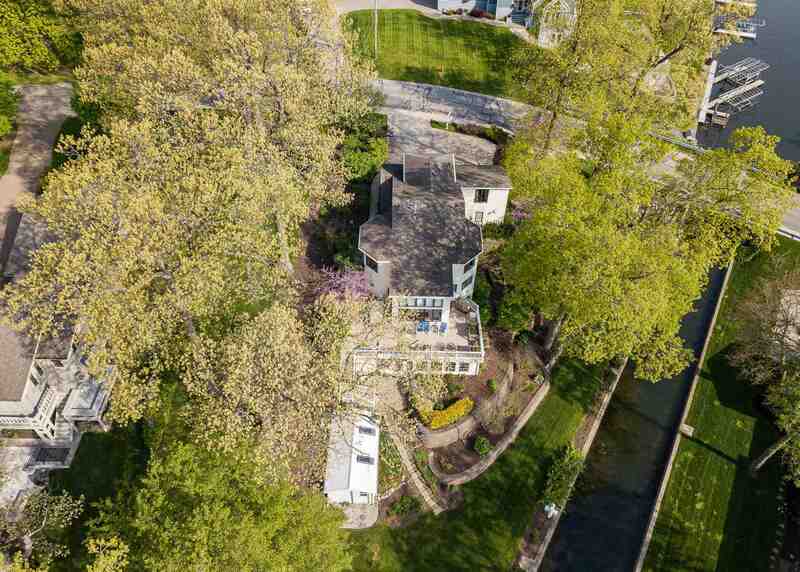 There is plenty of backyard space for the whole family to enjoy. 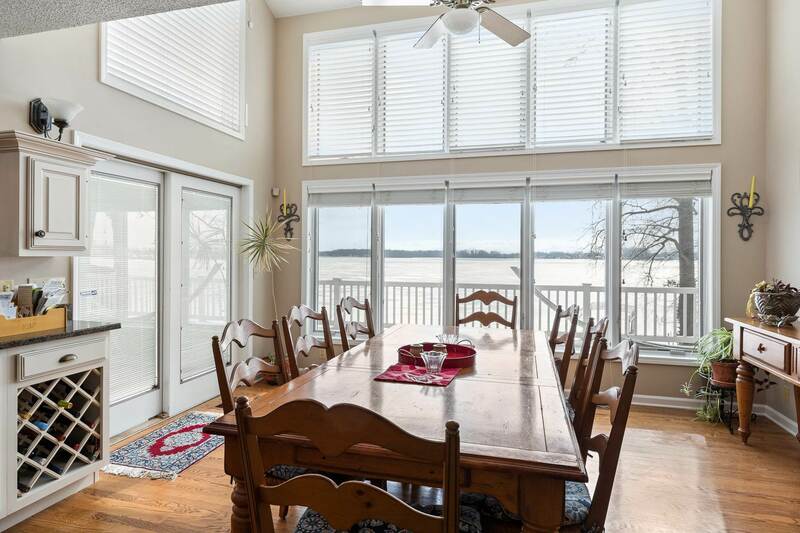 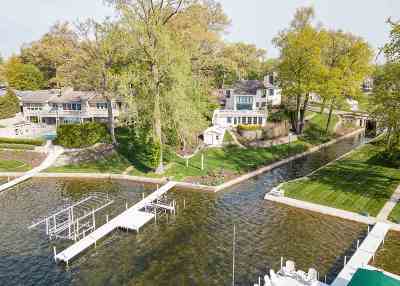 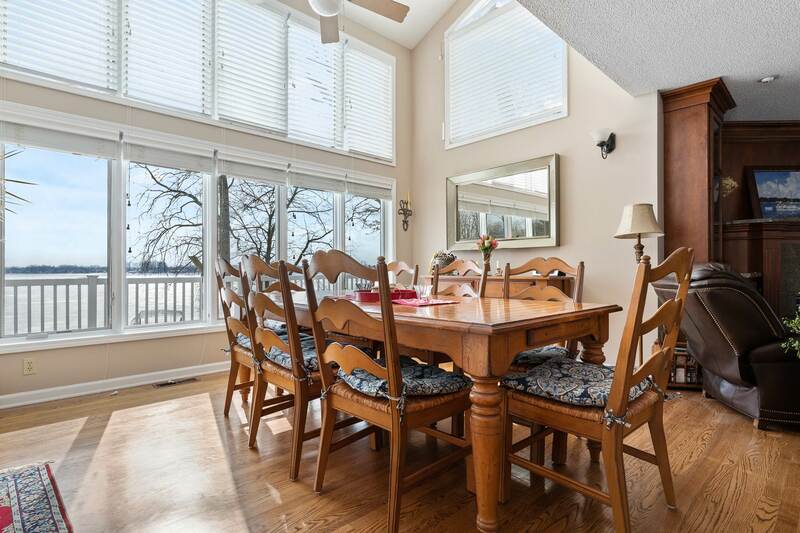 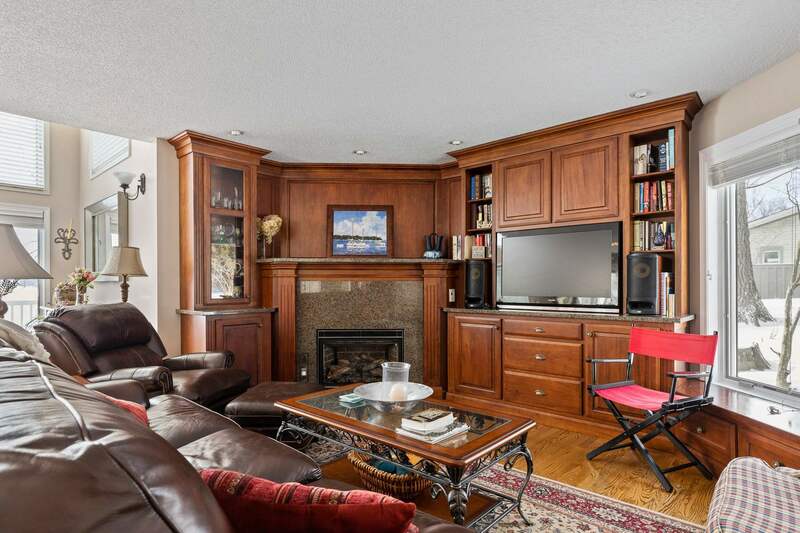 This home boasts over 40 feet of lake frontage and also sits on the channel. 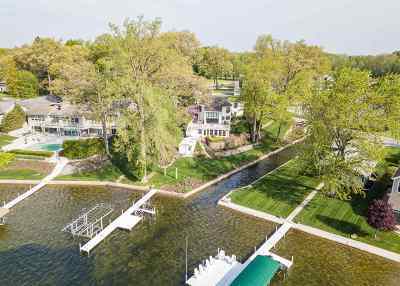 New vinyl pier is included and new Floe boat lift is available. 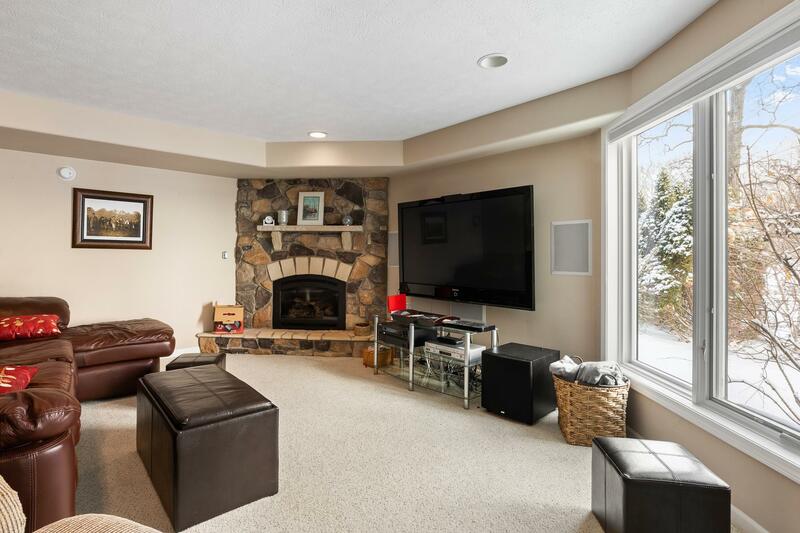 Home has an oversized 3.5 car attached garage that is insulated and heated. 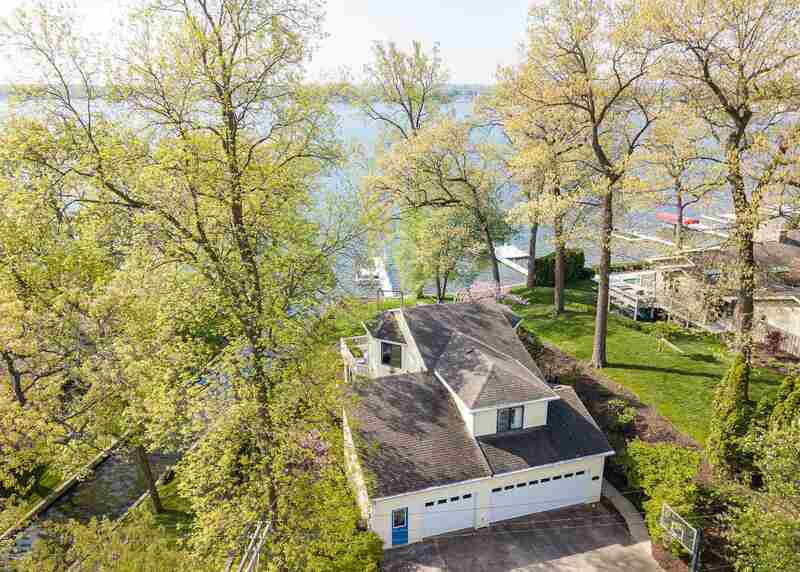 There is also a waterfront insulated multi-purpose garage with a concrete floor designed for storage of all your lake toys and gardening equipment. 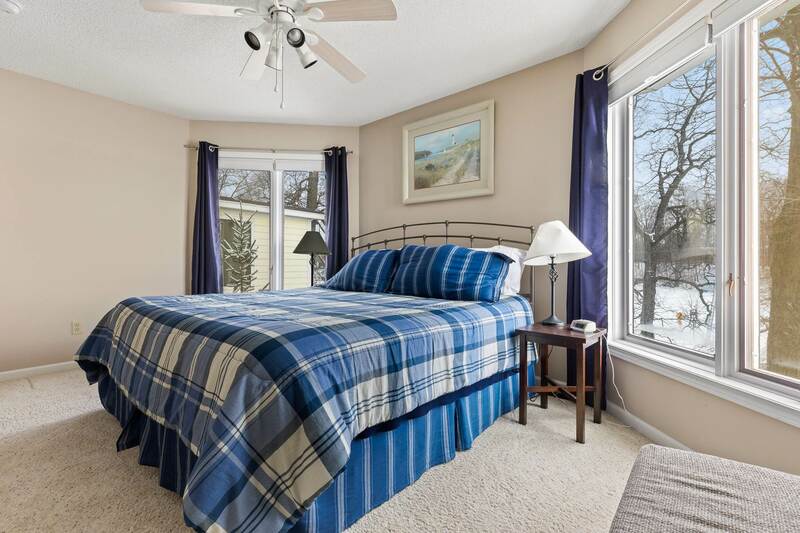 Pool table, home theatre, dining room table and buffet, patio furniture (table and 8 chairs), desk and bookcases in basement, bunk beds and queen bed in bunkroom, sun room furniture, and boat and jet ski lifts are all negotiable.